False claims of a violent arrest and the stabbing of a police officer sent Gladstone residents into a frenzy tonight. 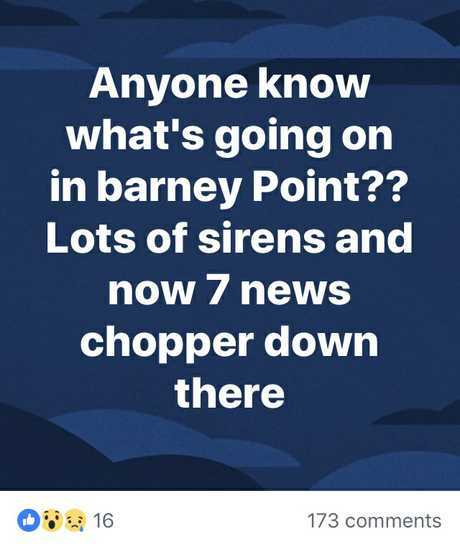 About 5pm, a person notified members of a public Gladstone Region Facebook group of a serious altercation which was taking place at Barney Point. The post claimed there was "lots going on" and that loud sirens could be heard attending the apparent incident. The post also stated there was a "7 News chopper" attending the scene. But a Queensland Police Service spokesman was quick to refute the information shared online and confirmed the claims made in the post and hundreds of comments which ensued (including those claiming a police officer had been stabbed) were a hoax. At least 173 comments were posted following the breaking news claims, many online users sharing their own details about the incident. One person commented that a "police officer was stabbed" by a man who was "still on the run". Another wrote they had heard sirens and seen "dogs going off" before a "chopper was over there hovering for a while". The QPS spokesman told The Observer social media users needed to take into account not all social media posts were accurate or even true. "People can put whatever they want up online and as soon as it gets likes and comments and is shared by people it can be get out of control," he said. 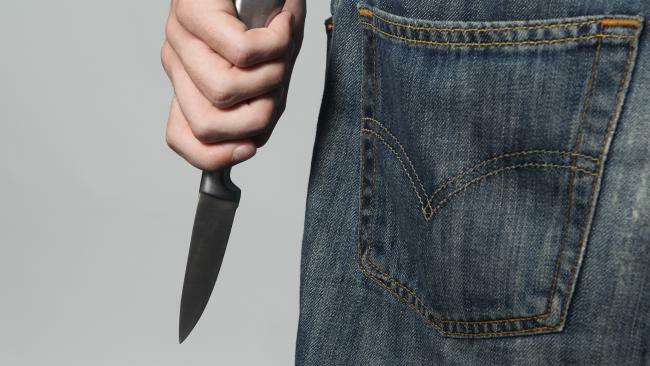 And despite the somewhat convincing tale, many residents wasted no time in discrediting the "stabbing" claims rather than giving the post longer legs to run with. 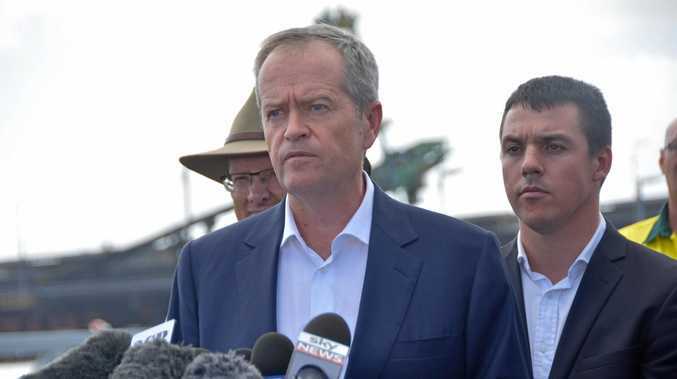 One woman told people to "put (their) hat back on" as it's "just a chill arvo in the old BP". Another said she had been sitting outside all afternoon and hadn't seen or heard anything the post claimed was happening.